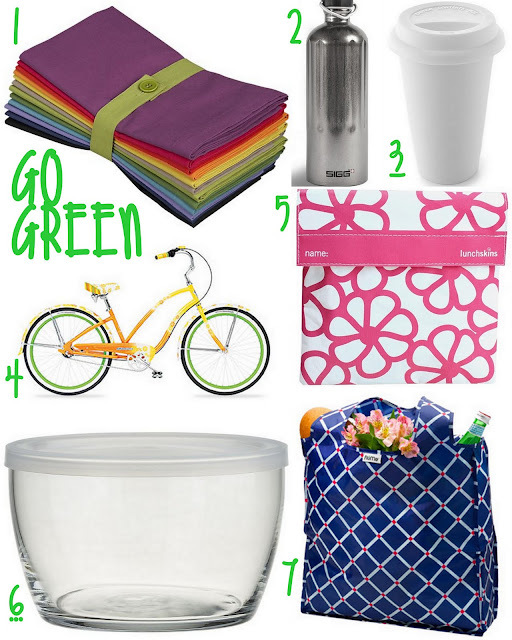 In honor of Earth Day tomorrow I wanted to share some tips on going green, as well as, some of my favorite eco friendly products. Yes, you can be fashionable and good to the environment, too! Happy Earth Day! 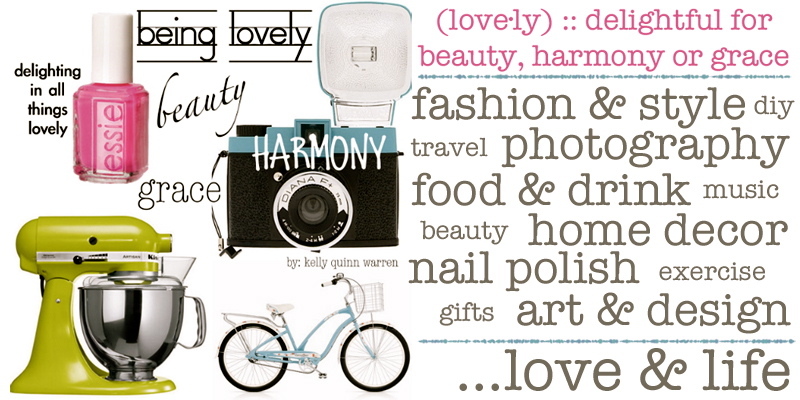 What are your favorite green products?